The guide offers a wealth of information for producers and others who support the industry. 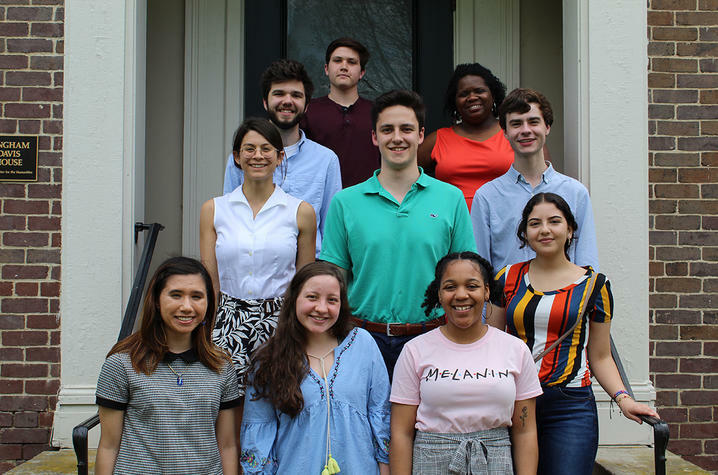 The University of Kentucky Gaines Center for the Humanities has selected 12 undergraduate students as new scholars for the Gaines Fellowship Program. 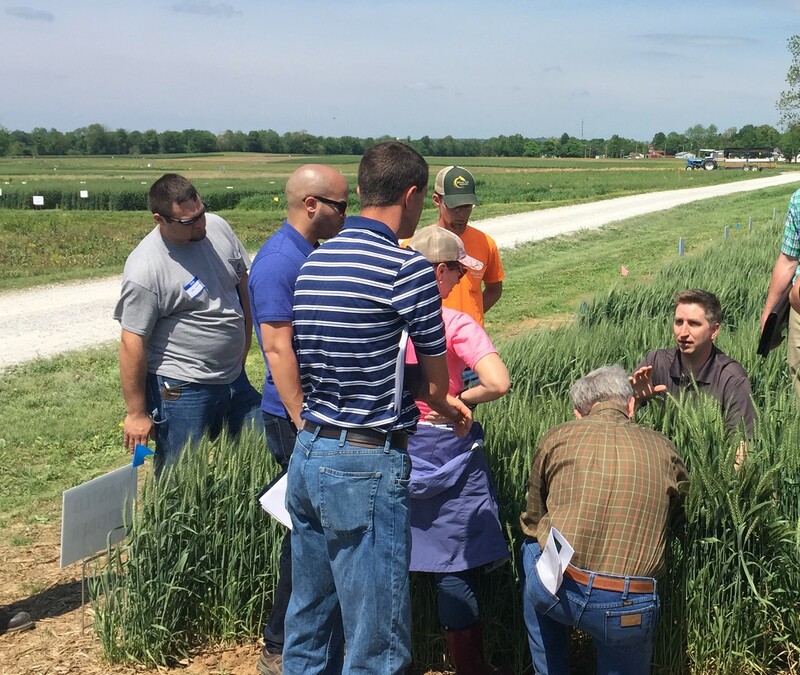 The clinic is May 21 at the Research and Education Center in Princeton. 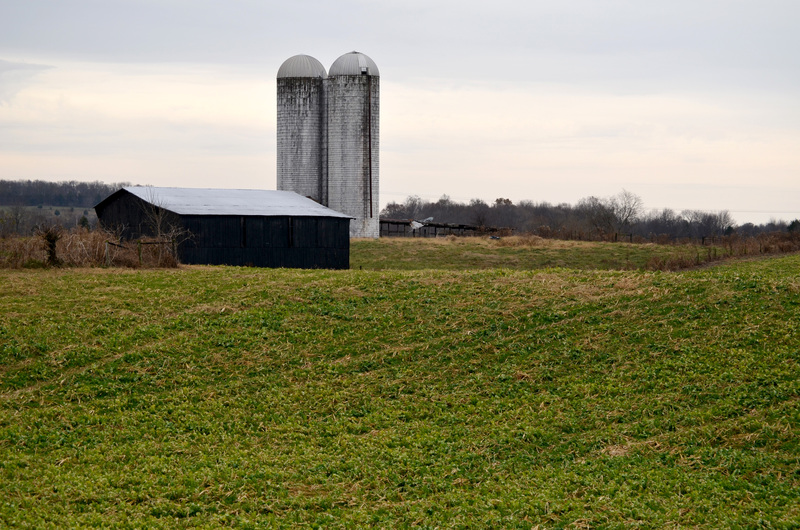 Do you have a question for one of the Kentucky County Cooperative Extension Agents or Extension Subject Matter Specialists? Click on the Ask Us icon! Bath County Extension District Board Meeting December 11th, 6pm.